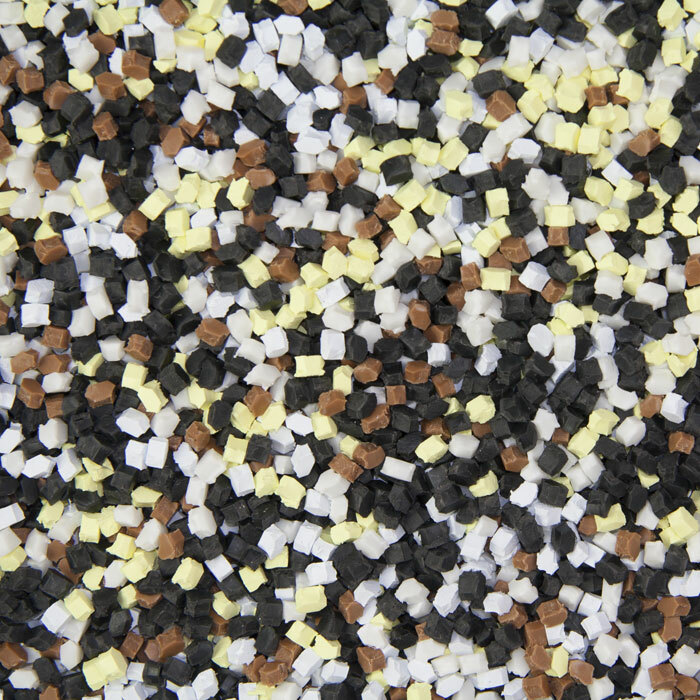 Aurora Plastics’ technology team consists of senior experienced polymer scientists and technicians. They utilize in-house state of the art laboratories and analytical equipment for Research & Development. 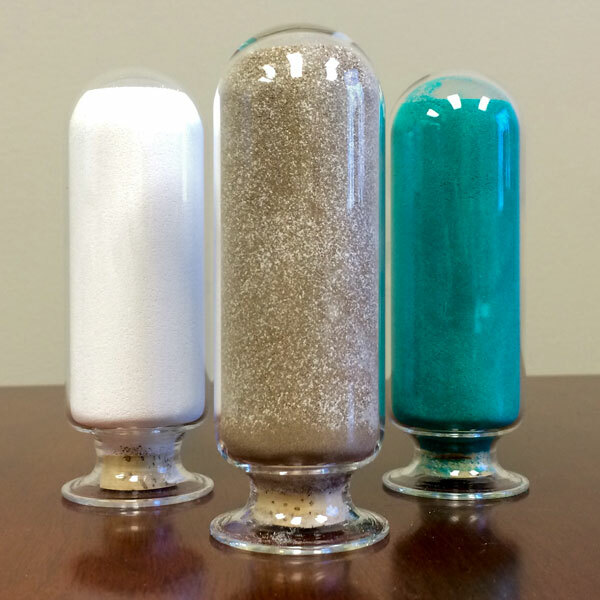 In addition, they interface directly with our customers and internal operations teams to provide a seamless transfer of customer needs to formulations, with consistent material characterizations and optimization. This ensures that our customers experience the largest processing window. The R&D team focus is not only cutting edge technology but friendly customer service assistance. 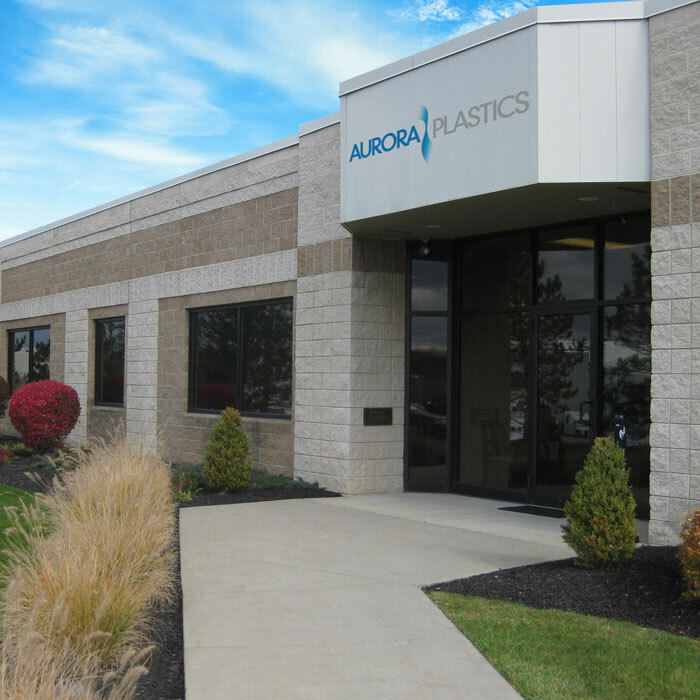 Aurora Plastics’ highly experienced technical field services team offers support at our customers’ facilities to ensure optimal processing by leveraging best practices in profile extrusion and injection molding. This technical service aids in optimizing customer quality, efficiency and run rates. In all Aurora Plastics facilities, our operations teams are focused on a culture that provides the highest quality, continuous improvement safety and customer service. This includes plant managers, production management, operators, logistics, processing engineers, manufacturing engineering, programmers and quality control. Aurora Plastics’ sales team led by Steve Harrigan offers many years of compounding industry experience. The regional sales managers are located within their respective territories to ensure prompt and customer focused service. The sales team offers direct interface between our factories, technology team, and customers to meet real time needs while providing technical help on the next customer project. Also focused on a continuous improvement culture, Aurora Plastics’ regional sales managers provide honest and open dialogue with customers to provide unparalleled product and service in all respects.